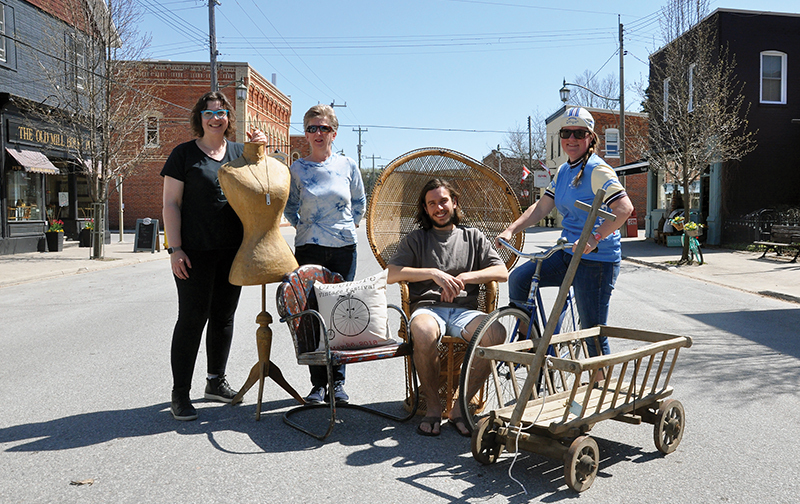 Local vintage dealers are working together to organize this year’s Creemore Vintage Festival on May 26. The festival was conceived by Sandra Green who ran it for the first two year and now the Creemore BIA has taken it on. The organizing committee is made up of shopowners who carry vintage treasures and collectables – Heirloom 142, Eastwood Vintage, Miller Island Co., Seasons, Mumba and Feathered Fawn, along with Creemore Springs Brewery, who is hosting Turas Mor on the same day. 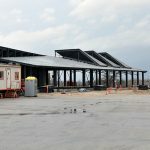 “Everything is coming together really well,” said Laurie Severn, proprietor of Heirloom 142. She said local businesses have been working together to build a destination for vintage enthusiasts. 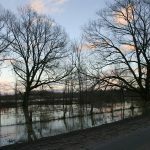 The festival has received tourism related funding for social media marketing in an attempt to attract a wider audience and bring tourists to the village, specifically for the event. From 10 a.m. to 5 p.m. there will be a vendor market on Caroline Street West, photobooth, an upcycling station and strolling entertainers. The VW Glamper Grls will be on scene with their decked out Volkswagen campers and visitors will also be able to tour a custom made vintage Gypsy caravan. 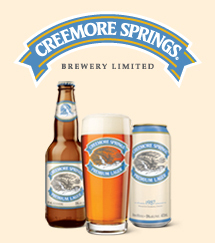 The Creemore Vintage Festival is happening the same day as Turas Mor, a cycling event hosted by Creemore Springs Brewery that encourages people to dress up in retro gear and ride bikes made before 1987. More than 200 people are already registered for the non-competitive ride, coming from as far away as Montreal and Thunder Bay. A portion of Mill Street will be closed to accommodate both events, and a portion of Caroline Street West will be closed for the Vintage Vendor Market. Local food and beverage providers will be set up on the street and many local shops will be doing something special to support the festival. For instance, Affairs will be setting up an old fashioned soda and sundae bar, making ice cream sodas and milkshakes with Miller’s Dairy chocolate milk. Bank Café will have cinnamon buns available. To complement the Vintage Festival, Creemore Log Cabin is mounting a display of tools that belonged to the Scarrow family, the original inhabitants of the cabin. The show at the log cabin, located beside the Creemore library, will be open from 10 a.m. to 4 p.m.